In the Watch Dogs universe, non-playable characters bring richness and depth to the bustling city of Chicago, and today, Ubisoft is highlighting a particularly memorable citizen. As unveiled during the Watch Dogs panel at San Diego Comic-Con, actress, gamer and comedian, Aisha Tyler, makes her Watch Dogs debut. In Watch Dogs, players will be immersed in a living, breathing and fully connected recreation of Chicago. 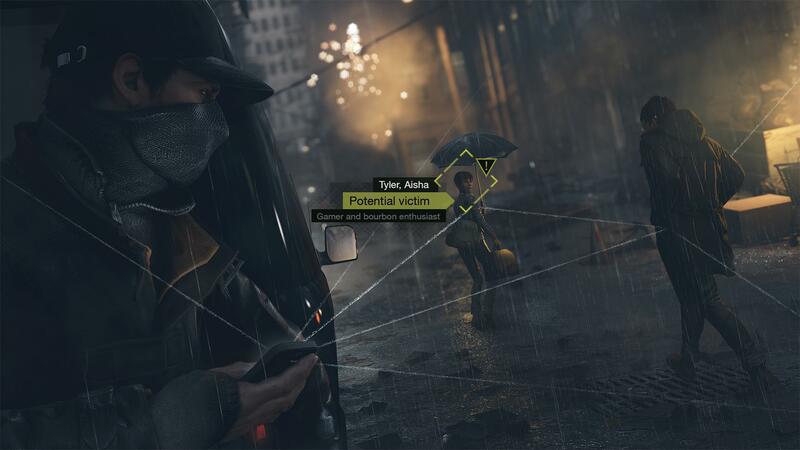 Players will assume the role of Aiden Pearce, a new type of vigilante who, with the help of his smartphone, will use his ability to hack into Chicago’s central operating system (ctOS) and control almost every element of the city. Aiden will be able to tap into the city’s omnipresent security cameras, download personal information to locate a target, control systems such as traffic lights or public transportation to stop a chase, and more. The city of Chicago is now the ultimate weapon. Watch Dogs will be available on PlayStation 4 and Xbox One later this year. The game will be available on November 19 for PlayStation 3, Xbox 360, Wii U, PC and mobile.